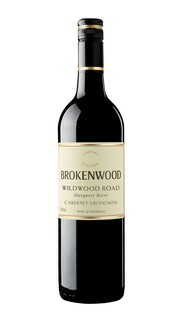 Lifted blue fruit, dark plum aromas and some dusty oak make this wine very appealing. 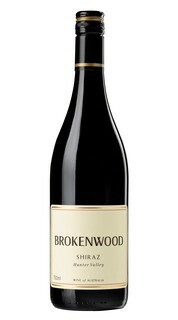 A true Hunter Valley Shiraz on all accounts, lifted cool year aromas of red ginger and spice. 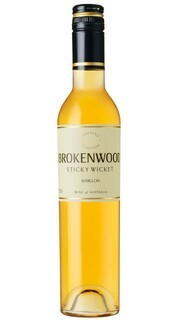 The initial palate of pear and beeswax is carried by a zesty acidic backbone. 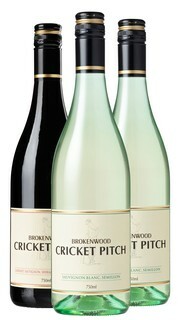 A mixed case of our renowned Cricket Pitch, showcasing the art of regional blending. 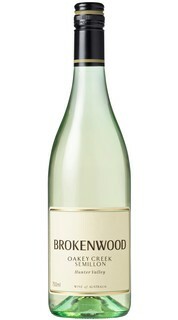 Sweet fruit flavours with great lime juice acidity and aromas of citrus/lemongrass notes. Lovely mid depth colour with purple tints. Lifted red spice, ginger and earthy notes on the aroma. 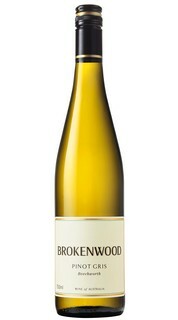 The flavours swamp the palate, luscious crème brûlée, glacé fruit and sweetness. 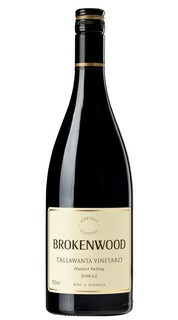 The vanillin oak background adds extra lift to the dark cherry/plum aromas, and finishes with a ripe tannin mouth feel.